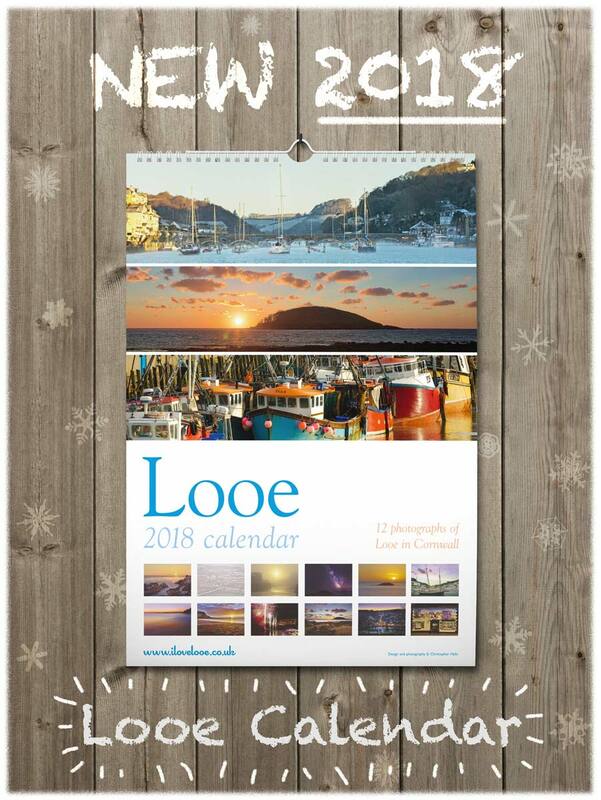 The Looe 2018 Calendar is back from the printer and ready for delivery. I’m only printing 50 this year, so you if you’d like a copy, head on over to the online shop or use the button below. SOLD OUT – Thank you to everyone who bought a copy this year, your support is really appreciated. 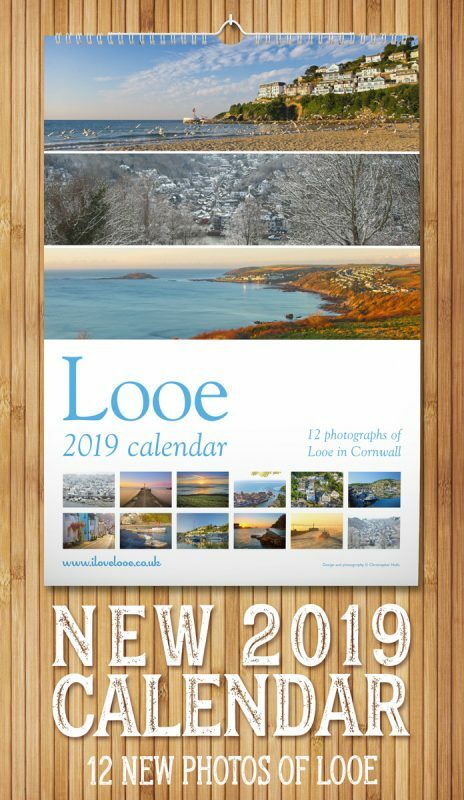 There might be some copies left in Looe at Larsson’s so please pop in and see Martin if you’re passing.